TOKYO – Nikon Corporation (Nikon) is pleased to announce that four of its products are recipients of the prestigious TIPA WORLD AWARDS 2019 sponsored by the Technical Image Press Association (TIPA), a global authority in the photography and imaging industry. 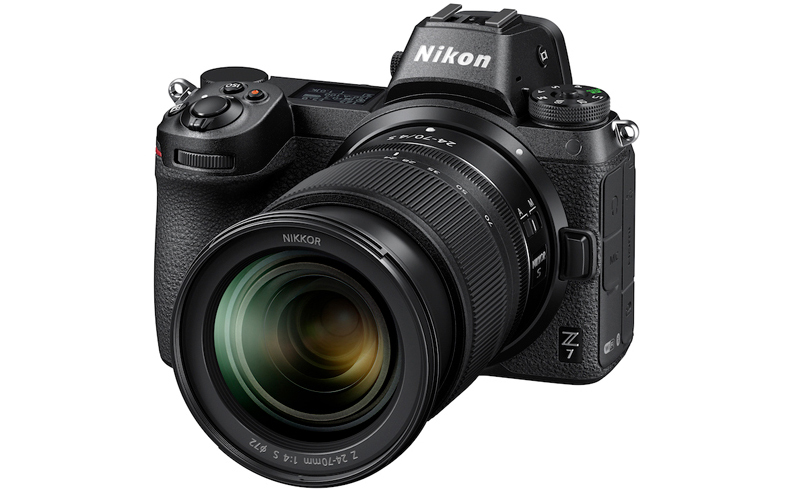 This compact, and lightweight DSLR is aimed at amateurs who want to step up to a camera that takes full advantage of a wide range of NIKKOR lenses and accessories to boost their photographic fun and creativity. 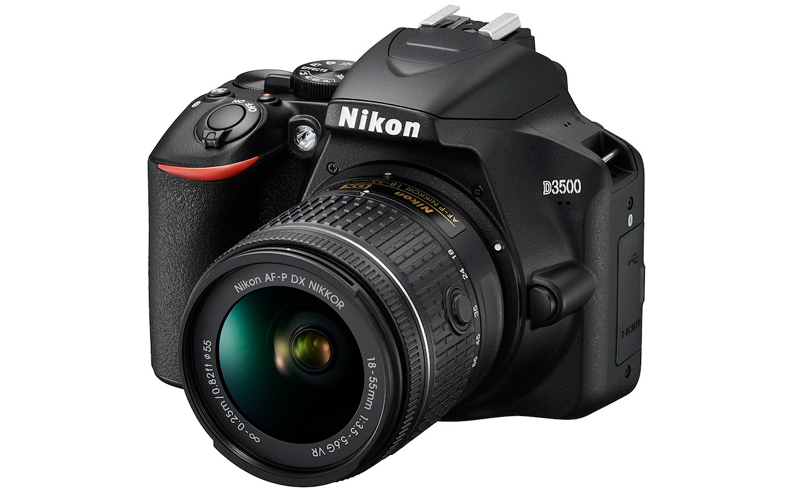 Its CMOS sensor with 24.2 effective megapixels delivers ISO range of 100-25600, handles 5 fps* continuous shooting, and has Full HD 1080/60p video capability. With Nikon’s SnapBridge app, users can easily share images with a smartphone or connected device. They can also trigger the camera with the app, and access Nikon Image Space, a free-cloud based sharing and storage service. *2With FX (36×24) format and single-point AF. *3Only possible at “High quality” movie setting. Featuring a design with a nearly flat front lens, the 14-30mm allows for use of filter attachments on the front element thread. Lens construction incorporates 14 elements in all, with four ED elements and Nikon’s Nano Crystal coating to reduce flare and ghosting, plus a stepping motor for smooth and quiet AF, a sought-after feature for both stills and especially video capture. Sealed against dust and moisture, the lens also has a customizable control ring that can be utilized for manual focus*, aperture, and exposure compensation. 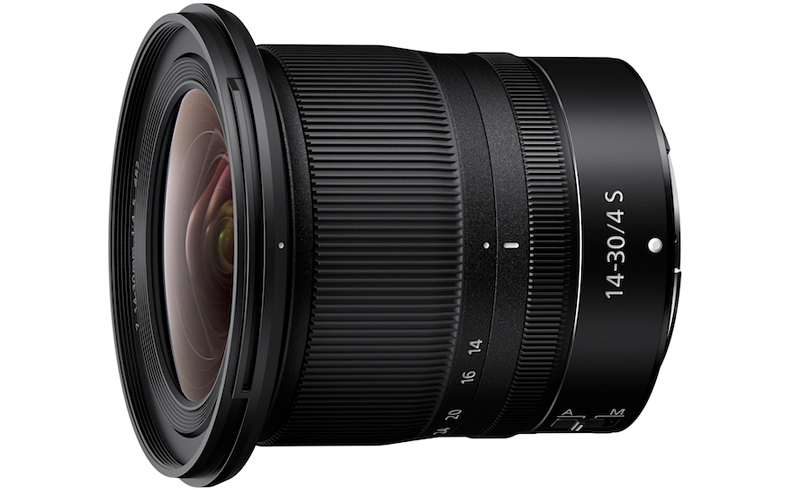 The lens is lightweight, at 485 g.